Should Trump Meet with Kim Jong Un? 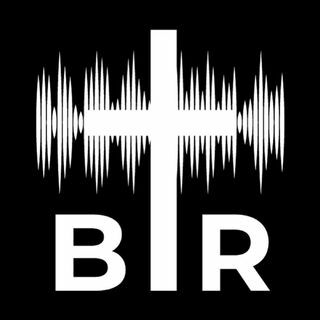 BR 3-14-18: On this edition of Beyond Reason Radio Yaffee gives his take on Trump firing Rex Tillerson as Secretary of State. Was it all about North Korea? AND Yaffee tells you why Trump SHOULD meet with Kim Jong Un even though some conservatives are telling him not to. ALSO Mike from Arms Room Radio joins the show to give his take on Trump's new gun and school safety plan. PLUS Why the U.S. does NOT want to be like Norway! Listen to the latest podcast here now!